Chief Minister and former Union Defence Minister Manohar Parrikar passed away at the age of 63 on Sunday at his Goa residence. Parrikar has suffered a long fight with pancreatic cancer. Earlier on Saturday, there were reports that Parrikar was very ill and was declared to be in a critical condition yesterday. The Goa CM then breathed his last today (March 17) evening. President Ram Nath Kovind has tweeted about the demise and shared his condolences. 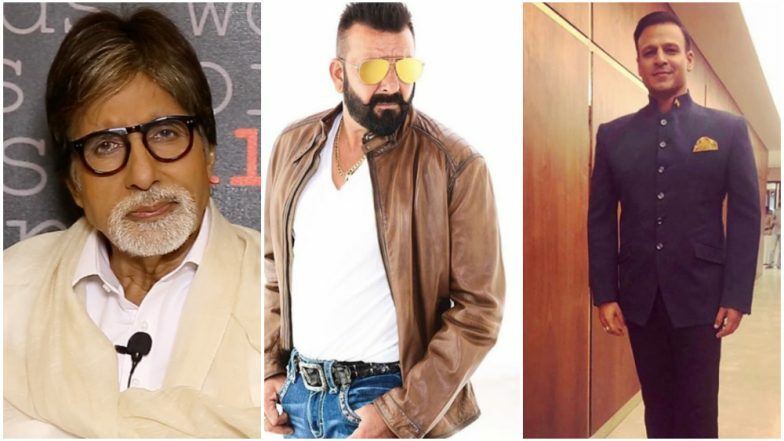 Apart from Indian politicians who are mourning his loss, Bollywood celebs too took to social media to post condolence messages on his sad demise. Manohar Parrikar Passes Away: Remembering How the Former Defence Minister Played A Big Part in Vicky Kaushal's Uri: The Surgical Strike. The late Goa CM was recently represented in Vicky Kaushal's film, Uri: The Surgical Strike since during the brave mission carried out by India, Parrikar was the Defense Minister.